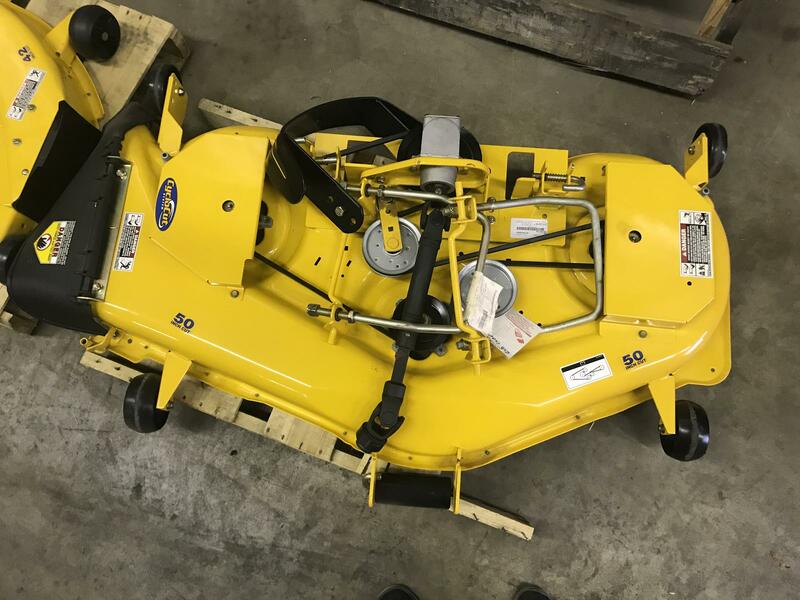 Cub Cadet 3000 Series Cub Rider for sale in Traverse City, MI. Lark Lawn & Garden, Inc. 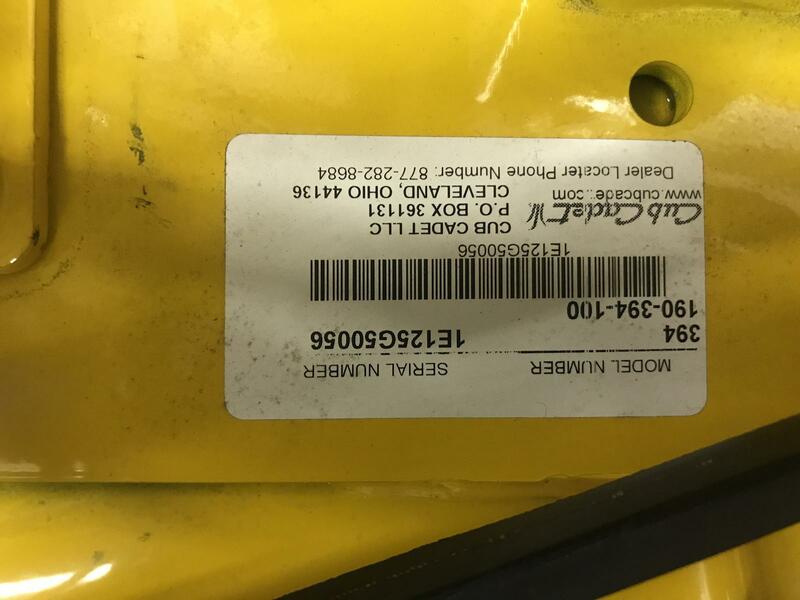 Complete deck for Cub Cadet 3000 Series shaft drive tractor. Price is $800 or best offer.